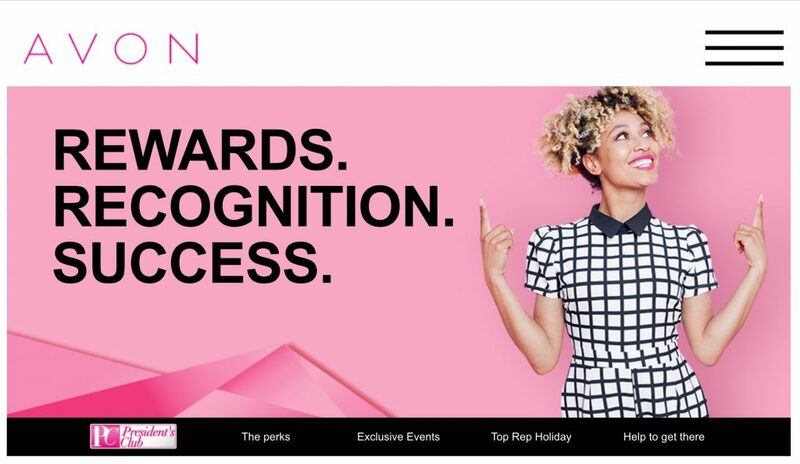 Home » Avon Representative Opportunity • Benefits of being an Avon Representative » Avon Presidents Club 2018 – Be Part of Something Special! 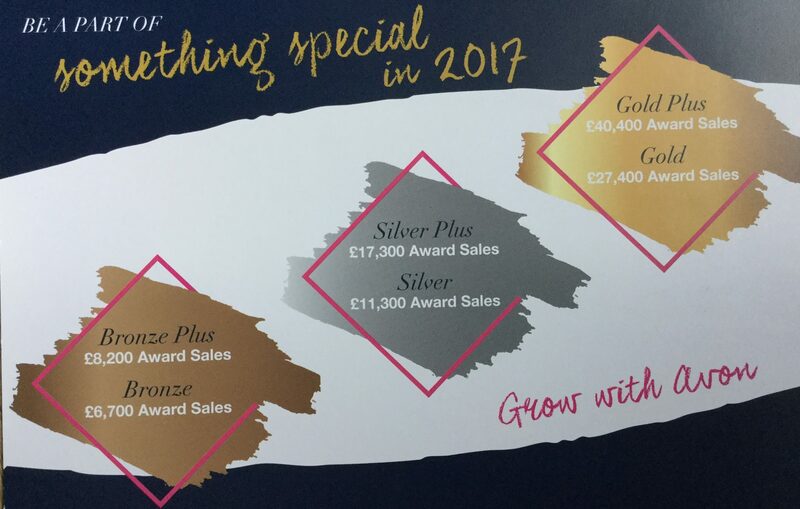 Getting into Avon Presidents Club 2018 is a great achievement for representatives, President Club encompasses the top 7% of representatives in the country. 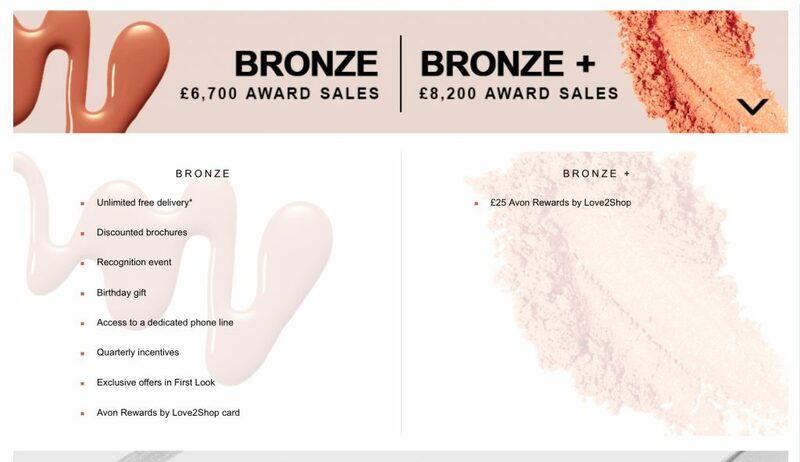 Members benefit from extra rewards which grow as you progress through the levels. 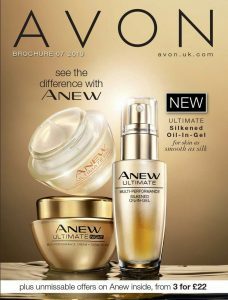 Top 40 reps with the highest award sales will be invited on a luxurious trip, plus the top 3 reps receiving VIP treatment! 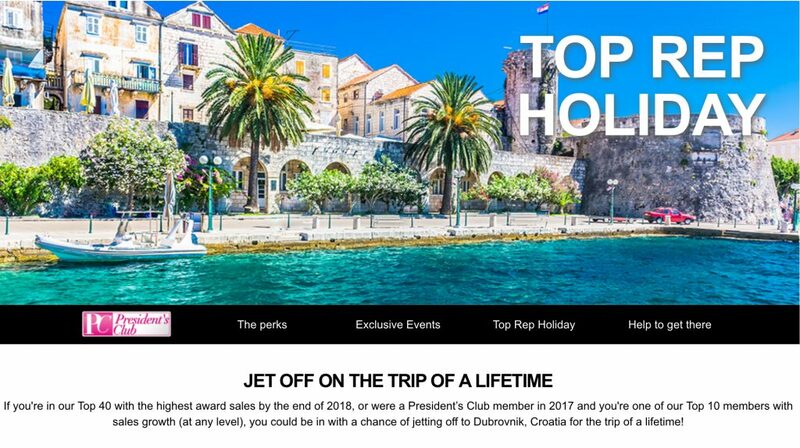 The Top Representative trip rewards top sellers with an exclusive holiday. Previous destinations include New York!